Ask most people if they would want to go back to high school, and the answer would probably be, "No, not for all of the money in the world." But teens, with their buying power and early-adopter tendencies, are the demographic in which companies most want to inspire loyalty. And just like in high school, they all want a seat at the cool kids table. The brand team for consumer apps at Google has bestowed upon the world It’s Lit: A Guide to What Teens Think Is Cool. It’s a look at what brands have the most caché among the youth set. 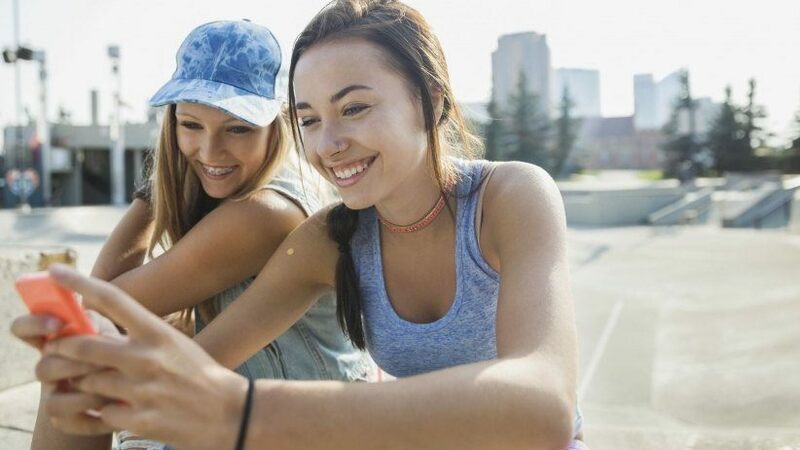 The survey results suggest that the top 10 coolest brands among Gen Z are YouTube, Netflix, Google, XBOX, Oreo, GoPro, Playstation, Doritos, Nike and Chrome. As for the companies with the least amount of brand recognition, Uniqlo, Patagonia, clothing brand Supreme and Nest didn’t ring much of a bell. And the least cool? Sorry, TMZ, Wall Street Journal, Sprint and Yahoo -- better luck ... next time? Is it a little coincidental that a survey sponsored by Google features three Alphabet products among the companies that Gen Z favors the most? Is the use of “It’s Lit” a little pandering? Sure, but the report is an interesting snapshot of how this sought-after cohort is spending their time. Read on to learn the top brands in some of the most popular consumer categories, based on the study. Android and Apple are pretty evenly split, with 41.3 percent of young people owning Android phones and 42.3 percent going for Apple. Girls lean more toward Apple and boys are bigger fans of Android. Instagram is the most popular platform, followed closely by Snapchat (used by 59.6 percent and 56.4 percent of teens respectively). Facebook comes in third with 52.8 percent, while Pinterest brings up the rear. According to the study, teens put a big emphasis on shoes, and the brands with the most name recognition are Jordan, Converse and Vans. This was the category most beloved by the young male respondents. The top three games are The Legend of Zelda, Call of Duty: Black Ops andGrand Theft Auto. The most popular media streaming services for teens are YouTube, Netflix, Spotify and Hulu. SMEs and Income Taxes: Should You Go with Itemized or Standard Deductions?